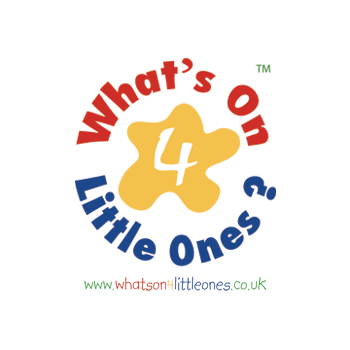 Little Street are thrilled to announce that we are winners of the What’s on 4 Juniors Best New Activity award, and Highly Commended Best Local Activity for the Under 5’s. Please contact heidi@little-street.co.uk for more details. Little Street will be closed on 24th, 25th, 26th and 27th December 2015. We will also be closed on 1st January 2016. All other dates will be open as normal. As well as a huge selection of festive fancy dress, children can help Santa find his reindeer and deliver his parcels around Little Street. They can decorate the elves Christmas tree and perform their very own nativity on stage. 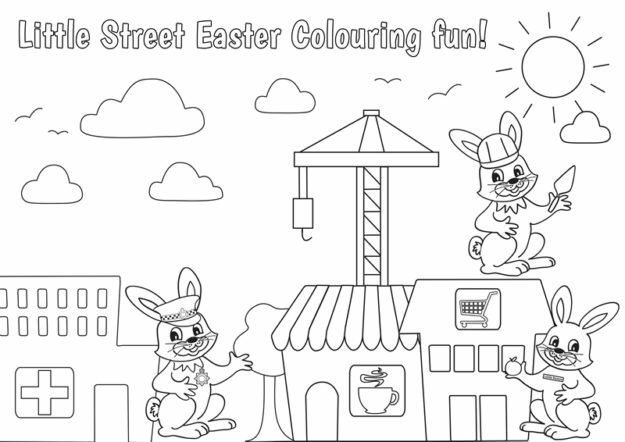 Available 8th – 23rd December 2015..
Little Street will be closed on Friday 1st May – Sunday 3rd May. We open as normal on Monday 4th May..